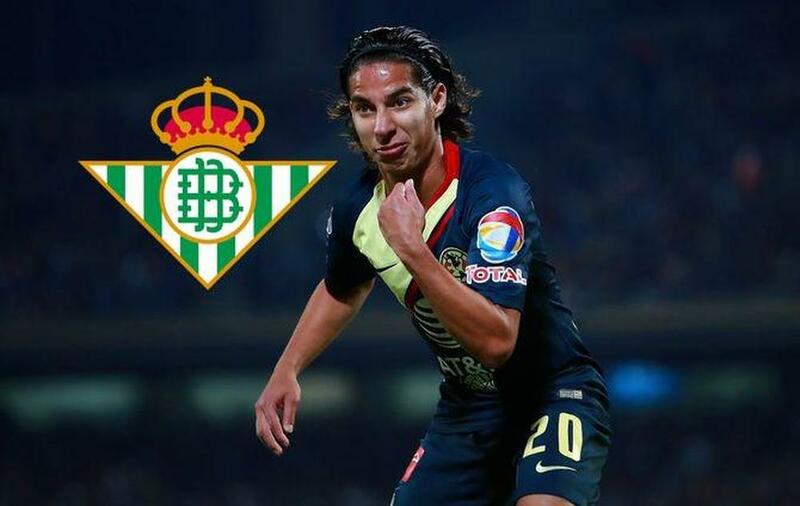 Club America have announced the transfer of Diego Lainez to Real Betis. According to previous reports, the Liga MX giants had reached an agreement with Ajax for the 18-year-old winger, but Lainez preferred a move to LaLiga. Lainez will be joined at Real Betis by fellow Mexico international Andres Guardado.